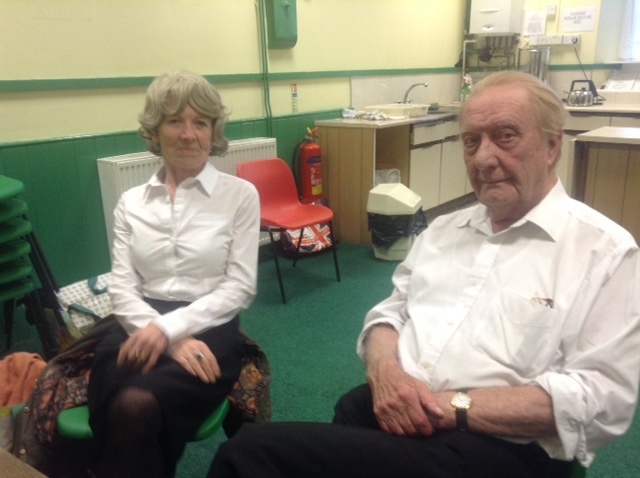 Friday 22nd May saw Liz and Roger from the Library Theatre company return to Ebberston Village hall to perform the comedy drama ‘Happy Jack’ by John Godber. 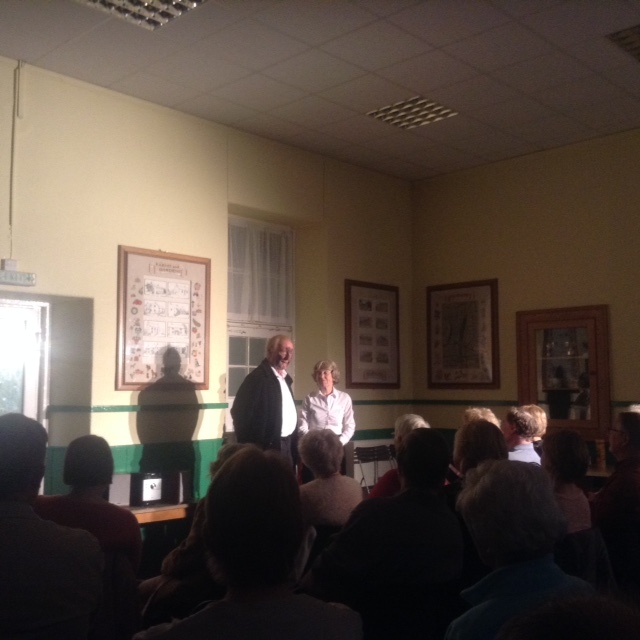 Tickets were almost sold out in advance and we saw several new faces in the audience from beyond the village. Thank you to everyone who came along and supported us. The Library Theatre company was formed in 1996 supported by Leeds Libraries with the original aim of taking accessible, professional theatre to outlying areas but now perform nationally. They adapted their performance easily to our small hall and can perform without a stage. If you are interested in booking a touring play, contact Roger Cook on 0113 2504803.